Valencia is always worth a visit! But like it happens with all big cities, the moment comes when you need a break from the hustle and bustle, and long for idylic nature and peace. 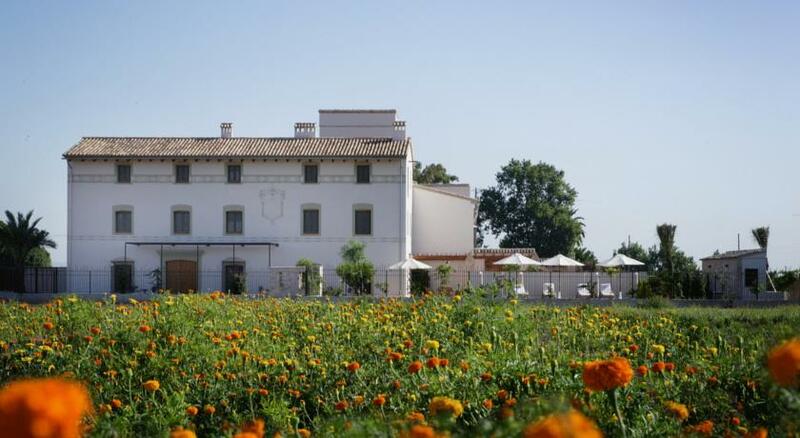 Or just want to escape to know beautiful medieval villages nearby…..
Today, I propose you 5 different Weekend Getaways near Valencia, for romantics, sports lovers or cultural enthusiasts. Do you come with us? 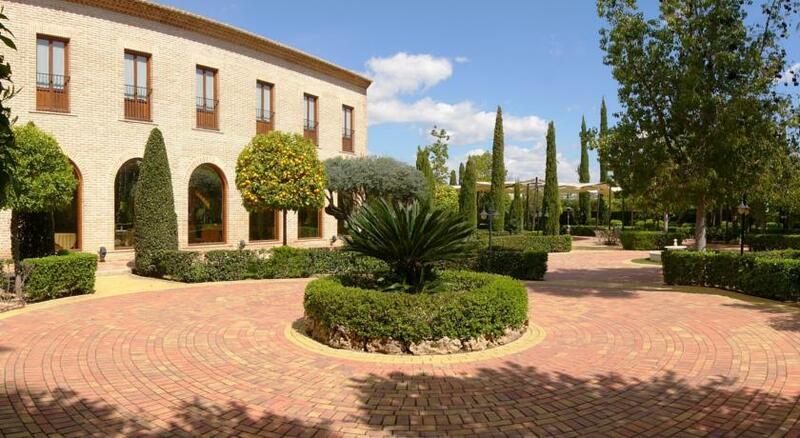 1.- PURE ROMANTICICISM NEAR VALENCIA. If you want to be close to Valencia but far away from the hustle and bustle of the city, then you are in the right place at `La Mozaira´. A cozy boutique hotel where you can enjoy fantastic evenings under the starry sky on the hotel’s summer terrace or romantic walks along the beaches of `Patacona´ and `Malvarrosa´, 6 km from the hotel. 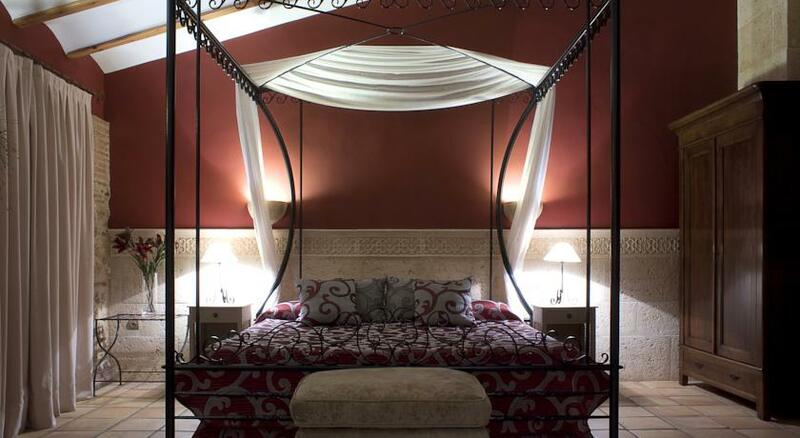 For a memorable, romantic getaway, you can reserve rooms with four-poster bed and an Elizabethan bath. A dream place near Valencia. Book here at Hotel La Mozaira. 2.- SERRA MARIOLA AND THE WONDERFUL MEDIEVAL VILLAGE BOCAIRENT. A weekend trip to discover and enjoy the beautiful medieval village of `Bocairent´ and its unique natural landscape, such as the `Covetes dels Moros´ caves in `Barranc de Fos´. In the former old railway station of Bocairent you will nowadays find the beautiful hotel `L’estació´ with its outdoor pool, ideal for warm summer holidays. In the hotel you can rent bicycles to explore the wonderful surrounding countryside. Do not miss a visit to Bocairent! Book your room at Hotel L’Estació. 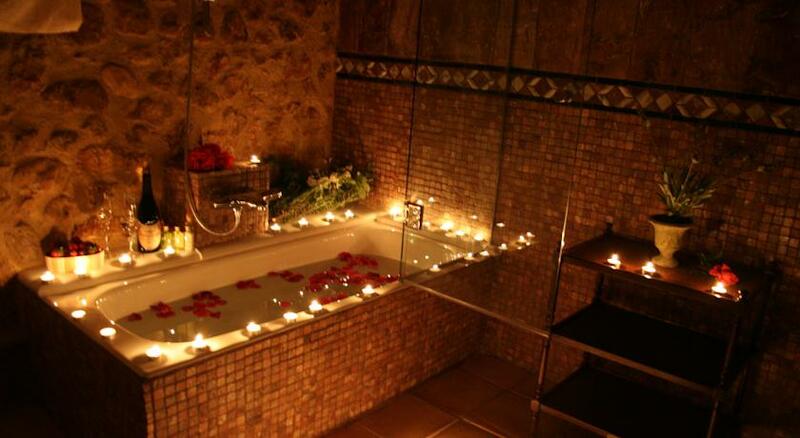 3.- THE PERFECT MIXTURE: MASSAGE, GASTRONOMY, WINE TASTING AND A ROMANTIC BATH. The perfect place to relax for body and soul! 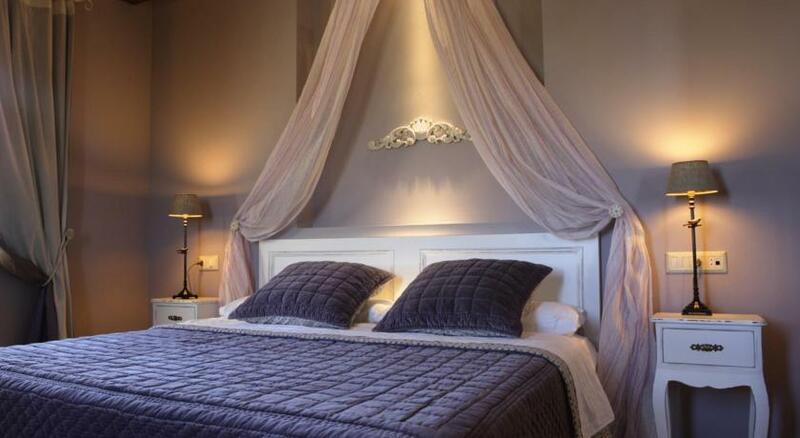 Hotel `Casa Babel´ offers romantic rooms, elegant and stately furnished, some with a wonderful four-poster bed. Let yourself be pampered in the relaxation and treatment area with jacuzzi and sauna. Finaly enjoy a culinary experience, the delicious Valencian rice specialties, served under the starry sky in the garden in summer. Book your stay at Hotel Casa Babel here. Discover a characterful place with history, a surprising castle that abducts you on a time trip. 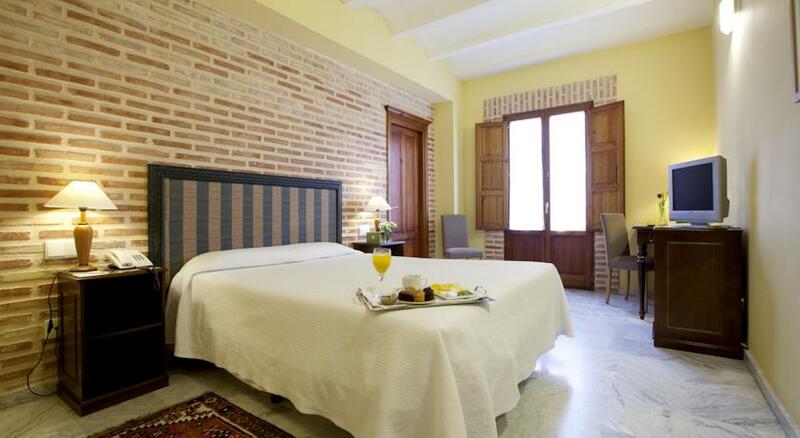 Enjoy an unforgettable, romantic stay at the hotel `La Maga Rooms´, with its modern and comfortable rooms. Decorated with a canopy and a designer bathtub, perfectly integrated into the room. Feel the essence of this magical place! Discover Xàtiva, book at Hotel Maga Rooms! 5.- GOLF, RIDING AND RELAXATION. If you are a sporty person who wants to enjoy both, the beautiful city of Valencia and sports like golf or horse riding, then we recommend you this welcoming hotel. 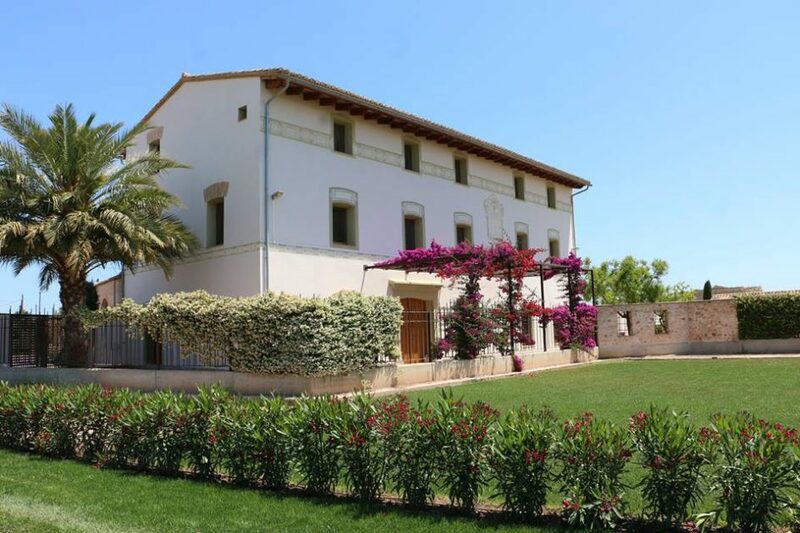 17 km from Valencia, with golf course and riding stables right next door. 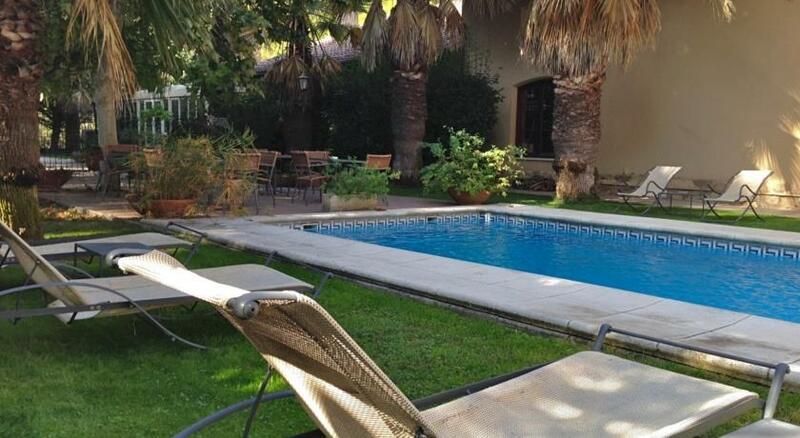 Relax in its wonderful garden with pool and take a refreshing dip. Ad Hoc Park for sports enthusiasts and lovers of tranquility. Do not miss your golf hotel Ad Hoc Parque near Valencia! 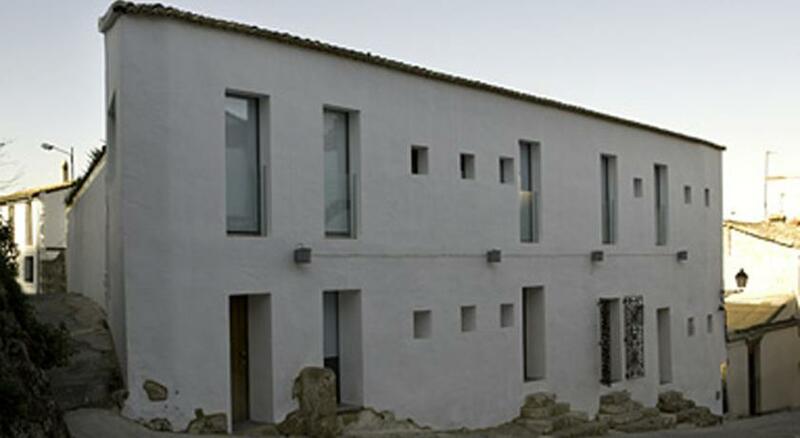 Discover more boutique hotels near Valencia.